In three of the four major professional sports leagues, and a vast majority of college sporting events, there is an easy way to live stream the event on the go via mobile devices or computers. The ​NFL is one of the hardest sports to stream for non-DirecTV customers, and the league is trying to step in and make it easier for fans to watch their favorite teams on their smartphones or tablets. Currently, if you don't have Sunday Ticket, there's not a lot of solid options for fans to stream the game. That could change soon, however. NFL Sunday Ticket is an exclusive partnership between the NFL and DirecTV, allowing the satellite TV provider to broadcast all games to all of its subscribers, and also allows for streaming on mobile devices. 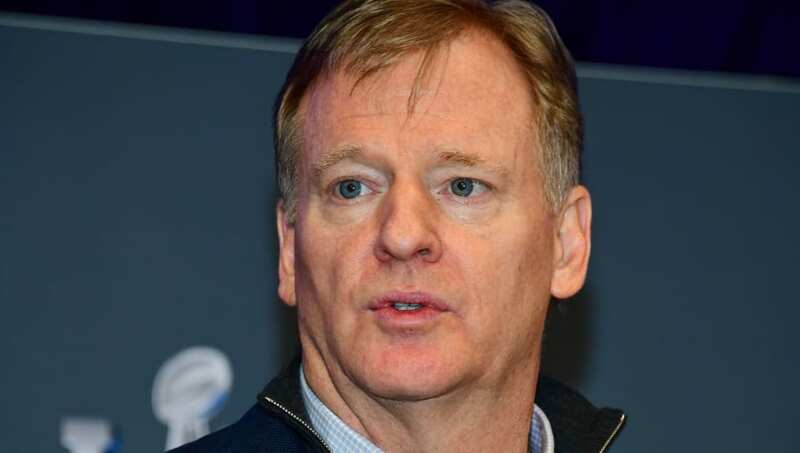 ​Roger Goodell wants to expand streaming and out-of-market games across more platforms, possibly signaling the end of the league's exclusive partnership with Sunday Ticket and DirecTV. This comes as welcome news to millions of football fans across the country, who have neither DirecTV nor the ability to be in front of an actual television all day on Sunday. The NFL is getting with the times and wants to give their fans access to watch the games via a variety of platforms.